Do you want to improve the quality of your relationship with the Qur’an? If yes, then this book is definitely for you! 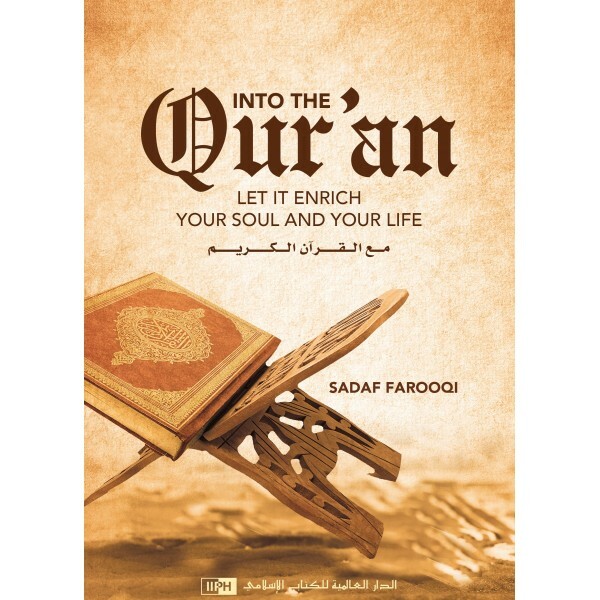 Beautifully written, straight from the author’s heart, Into the Qur’an offers comprehensive and inspiring reminders about commandments from the Qur’an and the Hadith, in a way that you can apply to everyday life. Sadaf Farooqi urges you to study the Qur’an and then implement its teachings, regardless of personal whims and desires or traditional customs and practices.